So many High School Seniors want to look great on the day of their shoot but they are afraid to hire someone for hair and makeup because they worried they might not look like themselves for their senior portraits. I work closely with my hair and makeup girls and they do a great job of enhancing a look, but not over-doing it. 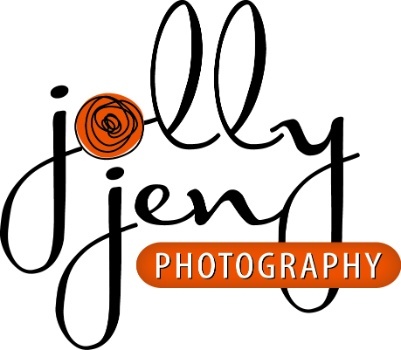 If any of my seniors opt-out of hair & makeup, I offer a few key hints that will help them make the best choice for their senior portrait day at JollyJenPhotography Studio. First, Apply a small amount of concealer under your eyes, blend with a beauty blender or brush. Second, using a fluffier blush apply powder foundation to your face. Make sure that you are applying powdered foundation to all areas of your face. Instead of completely filling in your eyebrows, darken them with an angled brush or eyebrow gel. This will create a natural bushy look for your brows. Use contour powder: apply highlighter under eyes, lower jaw line and in the middle of your forehead. Use the bronzer and apply to cheekbones and outer forehead. Apply a brown liner to your water line and apply mascara to top and bottom lashes. Completing a no makeup is quick and only uses a few products. Its perfect for a soft natural makeup look and does not take much experience in regards to makeup.